Let’s face it, sales are the lifeblood of your business. 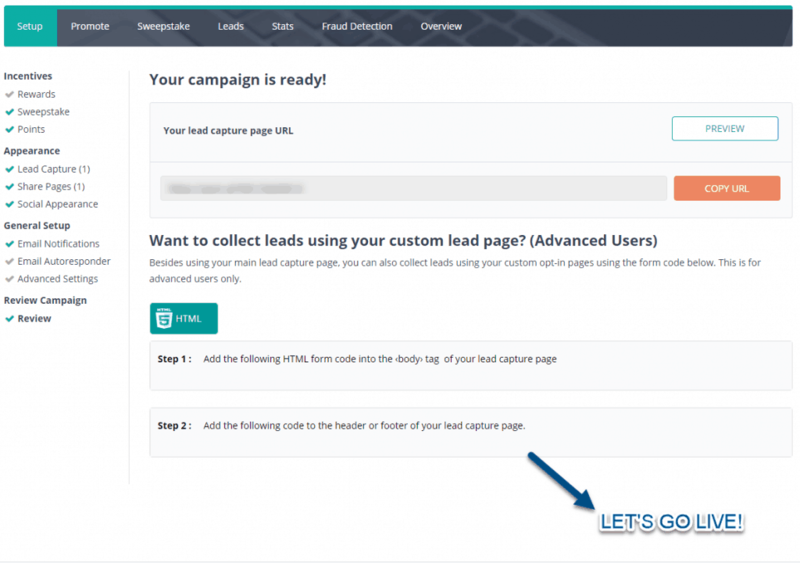 You need laser-targeted and highly-qualified leads every day to grow your business. That’s why we’ve developed an EXCLUSIVE, TAILOR-MADE SERVICE that gives you leads to close more deals and spend more time with your customers instead of prospecting. Click Now To Schedule A Lead Gen Call! What Makes Us So Special for Lead Generation? I, Bradley Waldrop, have been helping local businesses grow since the late 1980’s. And, even though I started over 30-years ago, I’ve always been one of those folks that concentrate on making complex ideas simple while pushing the limits of technology. In fact, I have been asked to help with developing the curriculum at Universities, have been on the Boards for non-profits, and I’m continually advising businesses on marketing, sales, leadership, and service. You can even watch me as I talk about the challenges of startups when I was asked to speak for Startup Product Asheville in this short YouTube video. What you may not know about me is that I hate making cold calls! And, if you’re anything like me, then you hate it too. 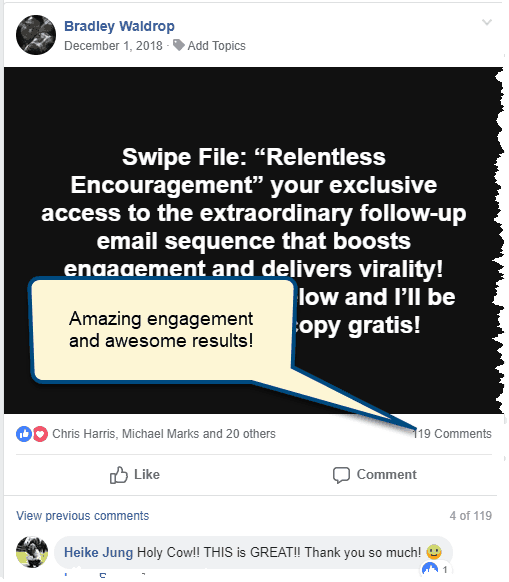 When you’re inbox is chock full of qualified leads, then you get to start a real conversation with real people that are really interested in you, your service, and your products. Imagine for a minute, how this changes your business! Our Lead Gen System Works Even If You Hate The Internet & Social Media! Would it be ridiculous to assume that business owners and leaders have more important things to do than manage social media, build web pages, and string together world-class lead generation campaigns? That’s why we do the whole thing for you! All you need to do is help us understand whom you serve, what problem you solve, and what product or service you’d like to sell. We’ll take it from there. Don’t Take Our Word For It! 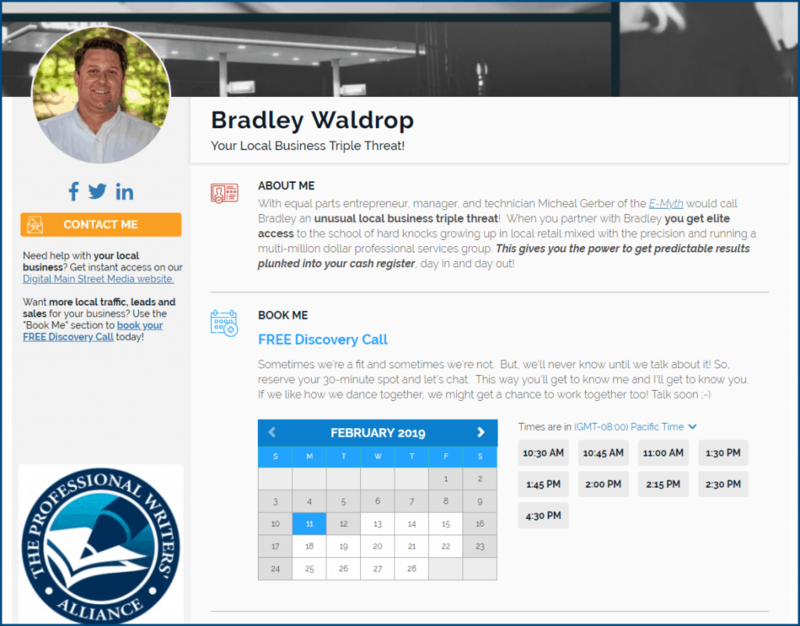 Here’s How Bradley Waldrop’s Lead Generation Skills Have Already Helped Business Owners Just Like You! We’ve been delivering value to the community at large and delivering leads throughout the world. I think it’s time to get amazing results for you too! We don’t want to waste your time or ours. 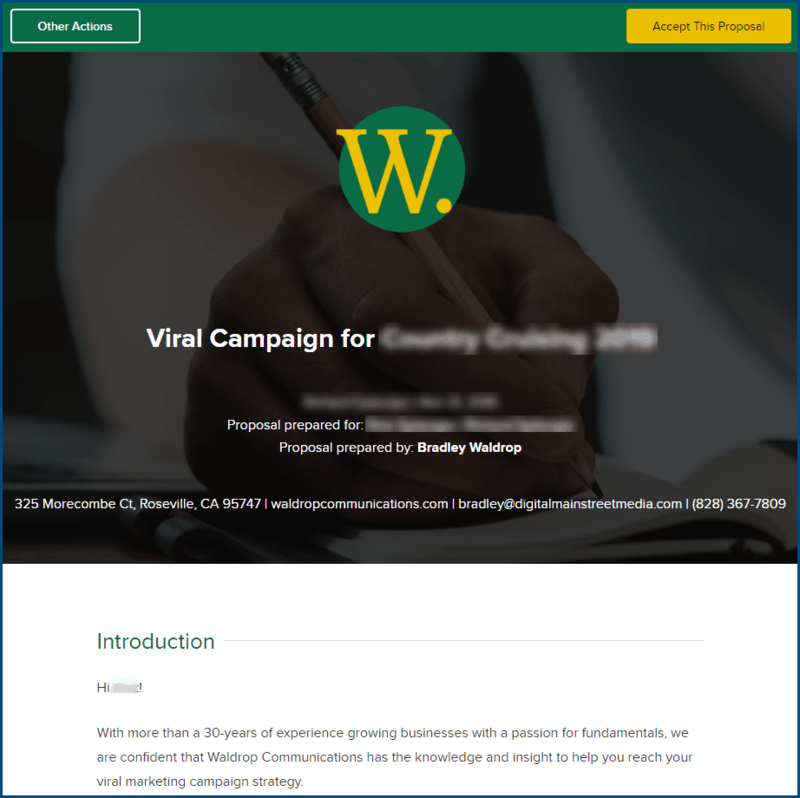 And, after years of providing amazing services for business owners, we’ve boiled the process down to 4 simple steps, so that you start locking in qualified leads in less than 14-days. Get a choice that fits your calendar best. You don’t even need any special technology for us to meet. We send you a professional proposal that outlines the process, the prices and the services you can expect. You get a chance to review, ask questions, and say “no” anytime you’d like. We use a special tool that lays out the campaign and who’s responsible for what. This means that you don’t have to guess where we are and what we need to do to get your campaign launched. This is a customized plan that we create for your campaign. We take care of setting up and maintaining your campaign. And, when we go live, you’ll know because your inbox will start filling up with amazing leads! We’re so convinced that you’ll be satisfied that you can simply “reject” your invoice if you aren’t completely satisfied with the campaign. The only thing we ask is that you write your detailed reason down and send it to us so that we can learn from the process. The setup deposit (paid in advance) is one half of the total setup charge and is NOT refundable. If you aren’t satisfied with the complete setup of your campaign, then you simply don’t pay the balance.